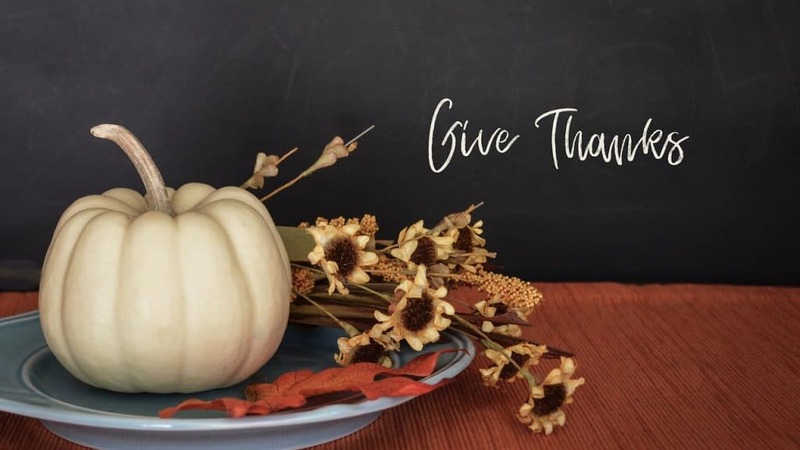 The Hardin Library will have different hours during the University Thanksgiving Break. 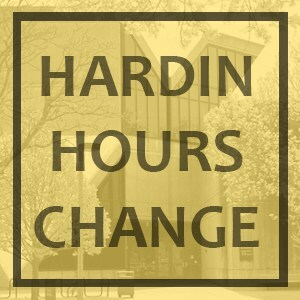 The 24 hour study will be available at all times when the library is closed. Admittance to the study requires an Iowa One Card or UIHC Badge.